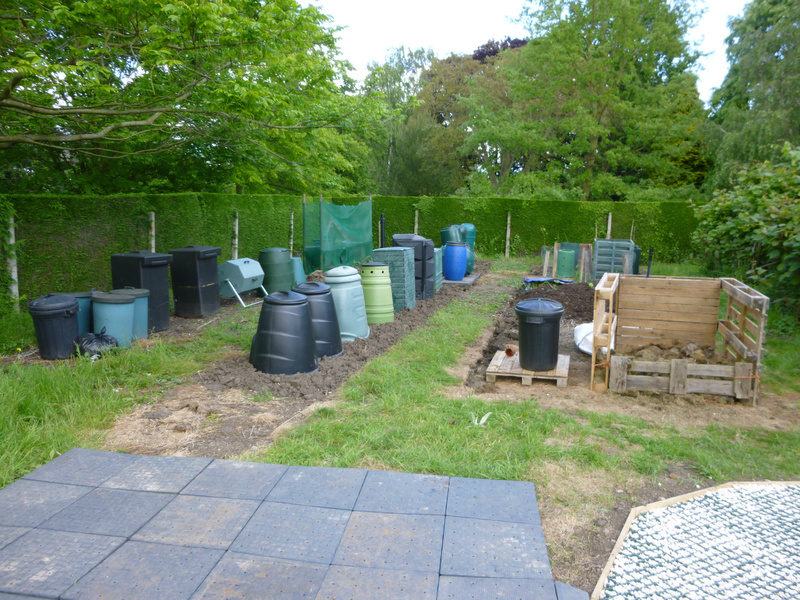 Site from the base for Gazebo and Event shelter during Open Days, the Plant Sale and other activities. 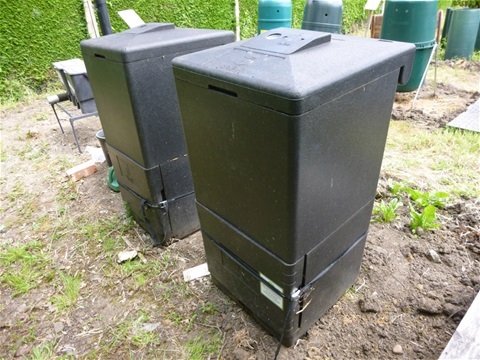 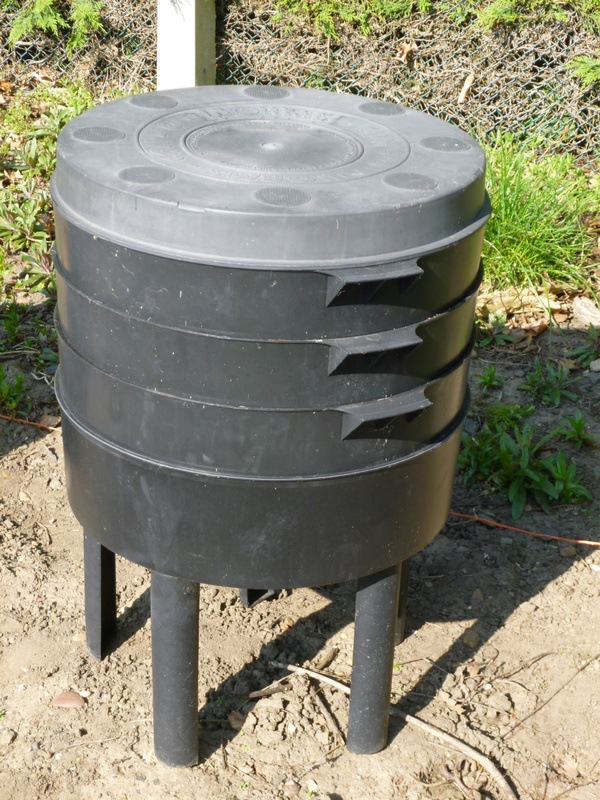 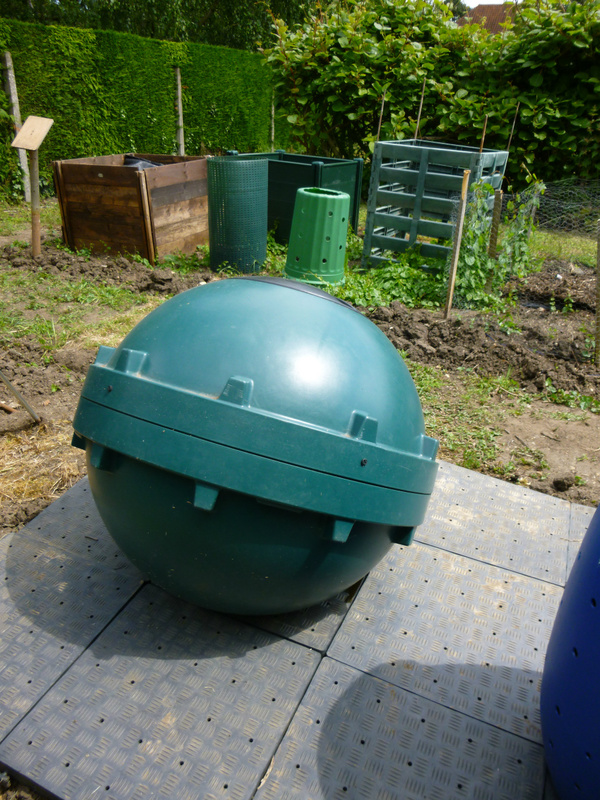 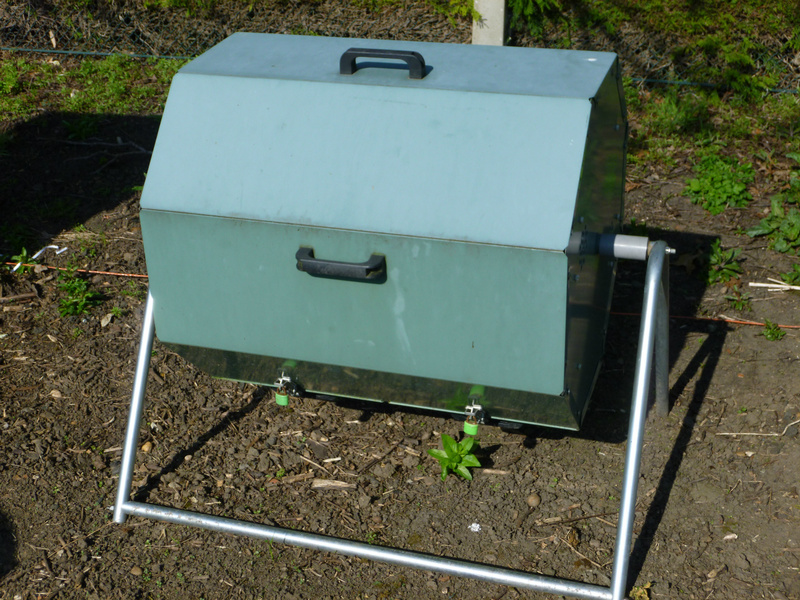 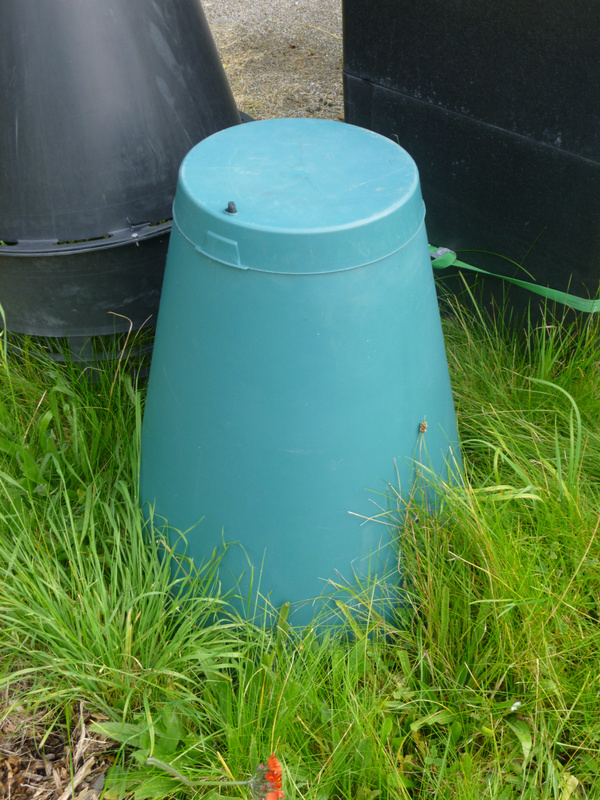 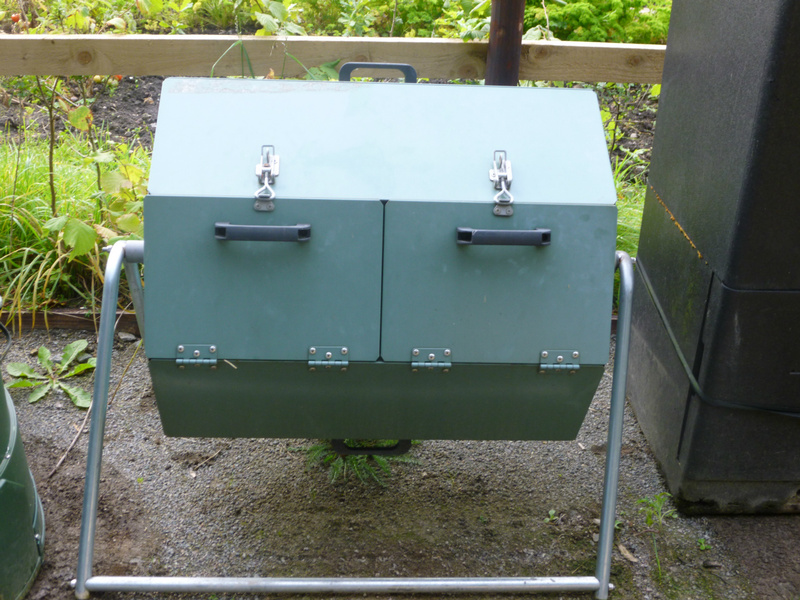 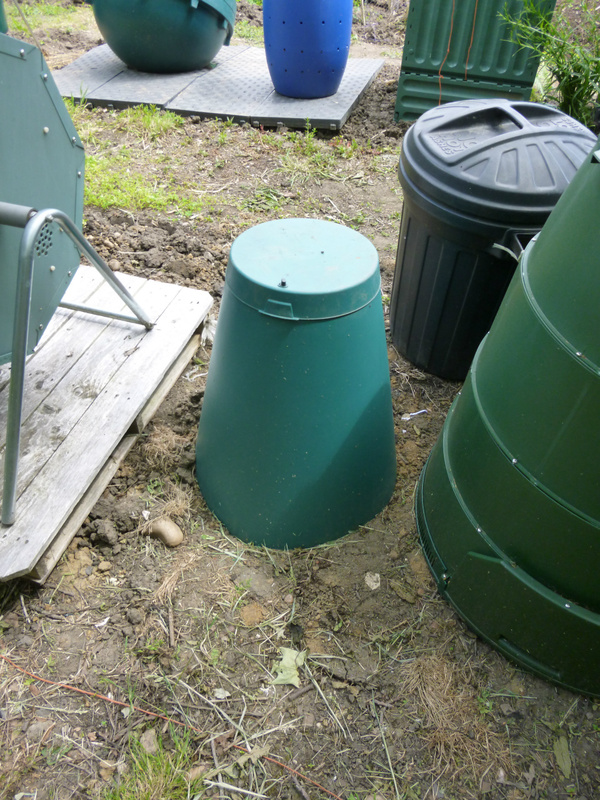 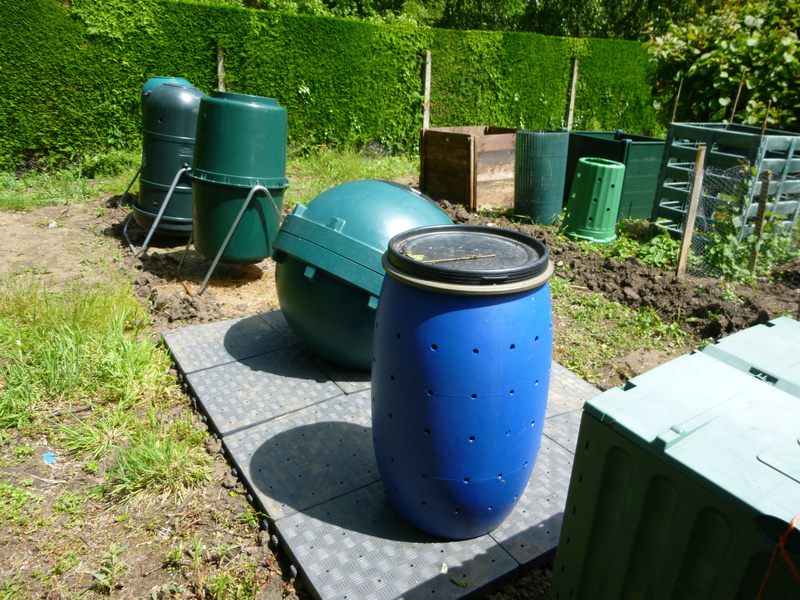 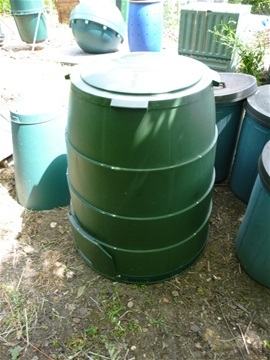 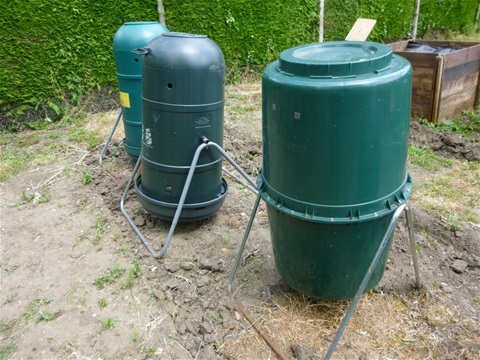 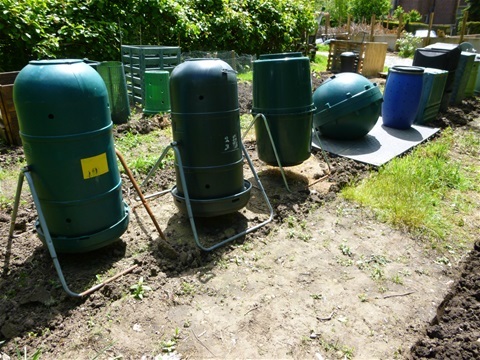 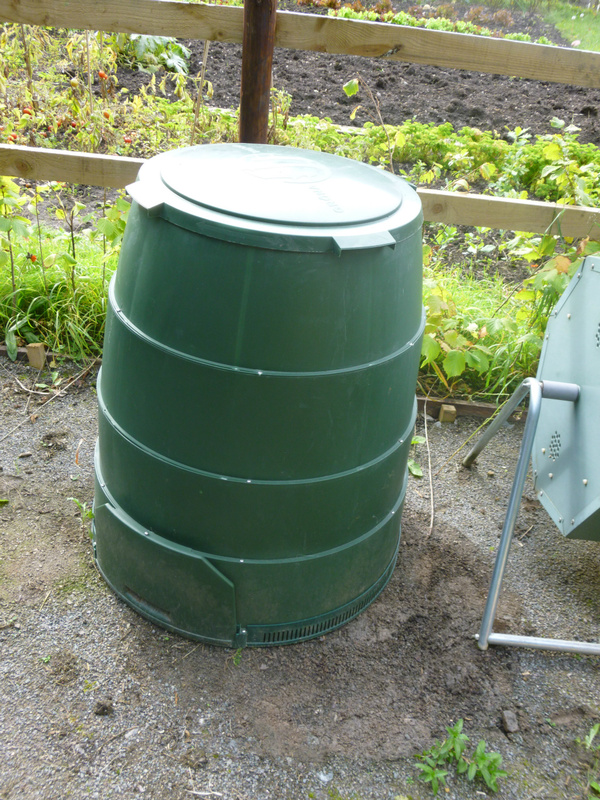 Earthmaker Gravity fed aeration system. 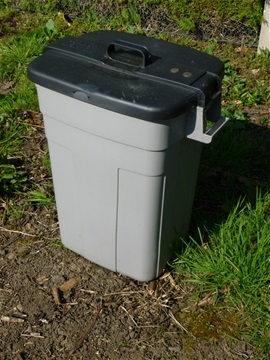 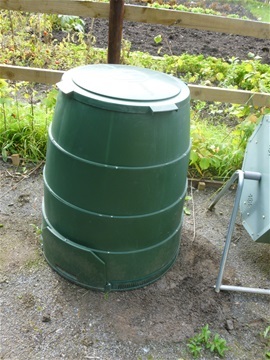 Please note the lid is rotated to open please do not try to lift it. Liquid feed preparation area. 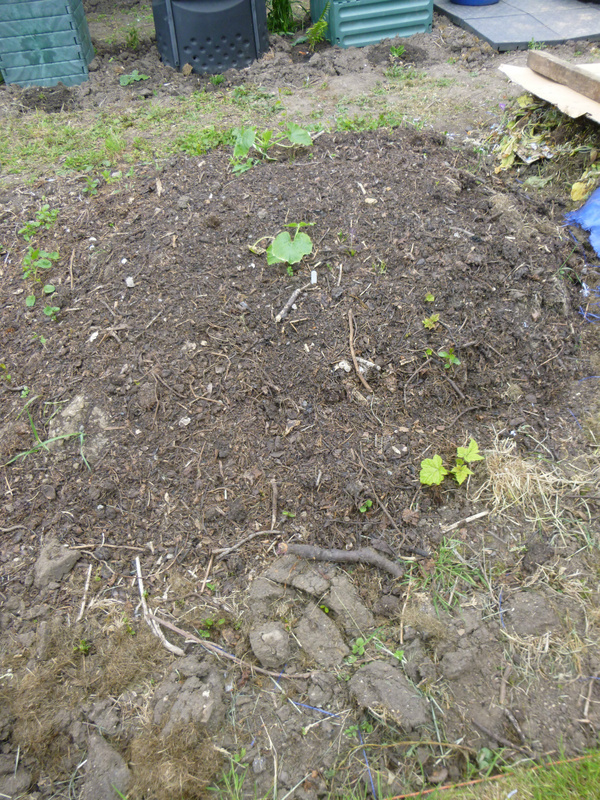 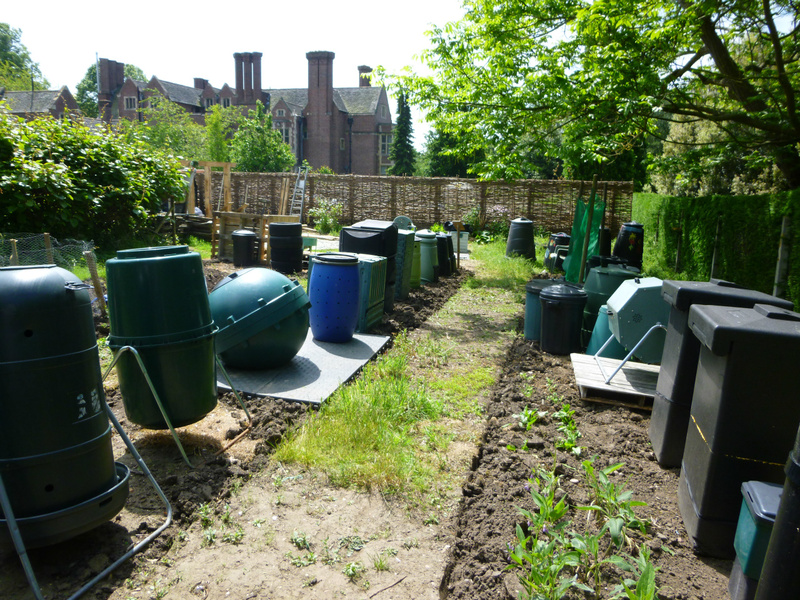 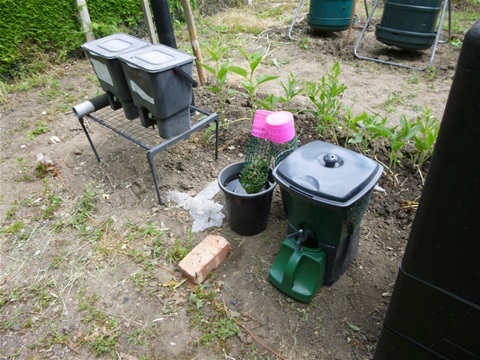 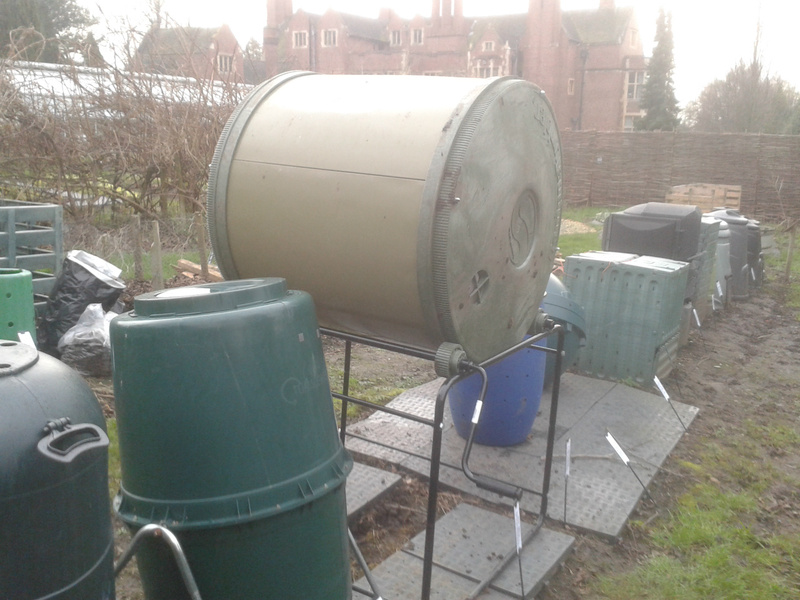 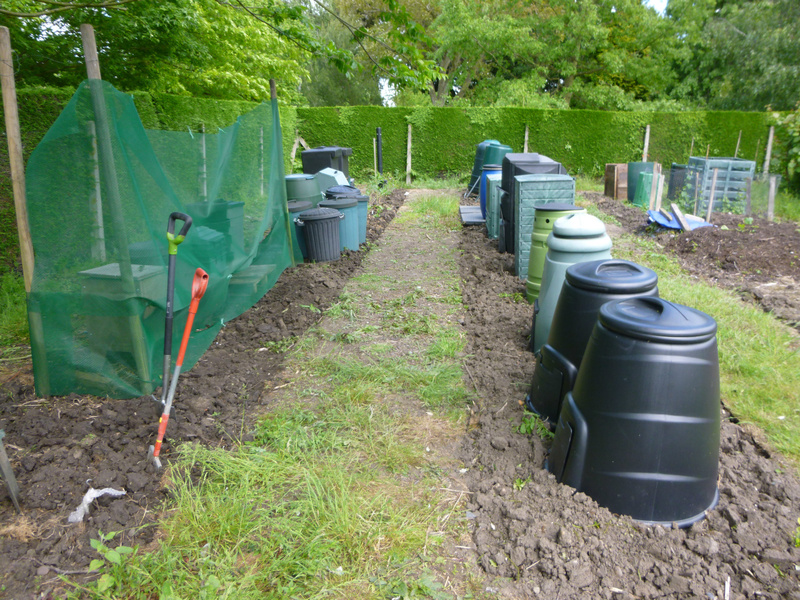 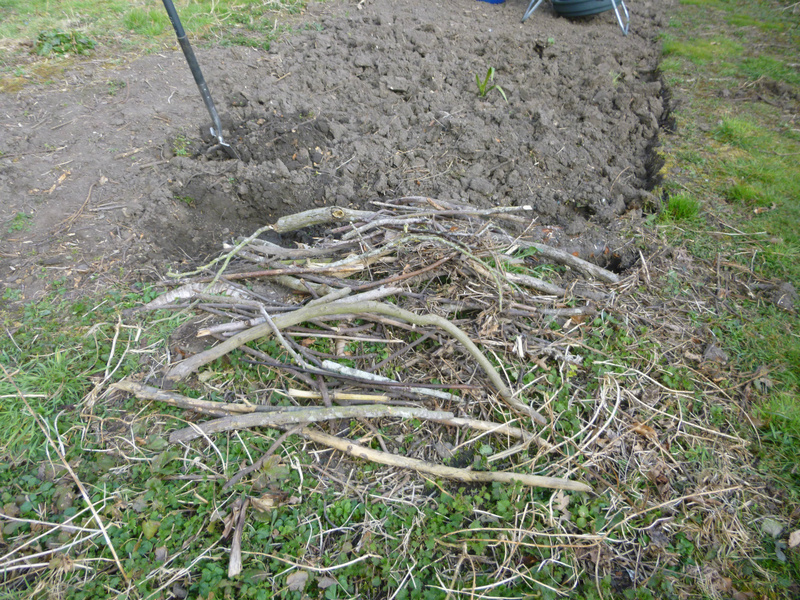 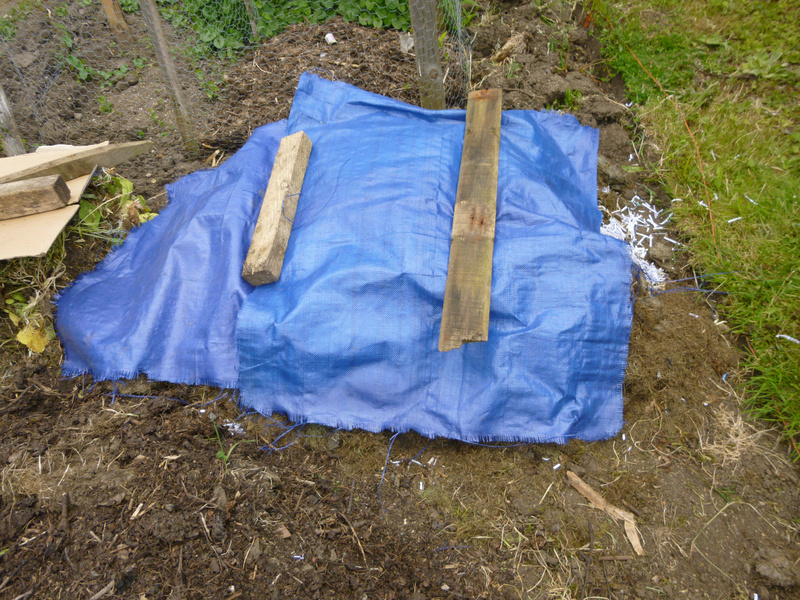 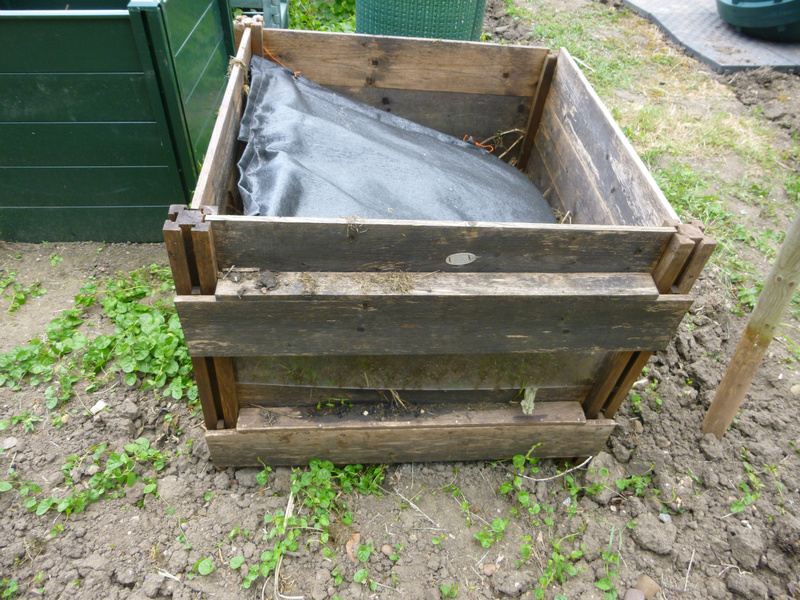 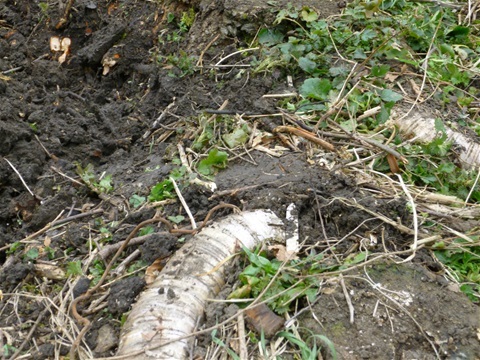 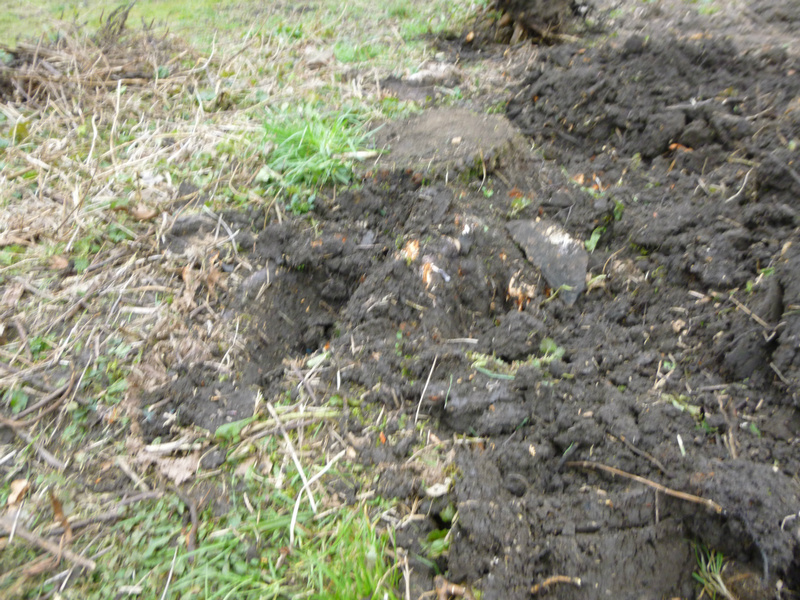 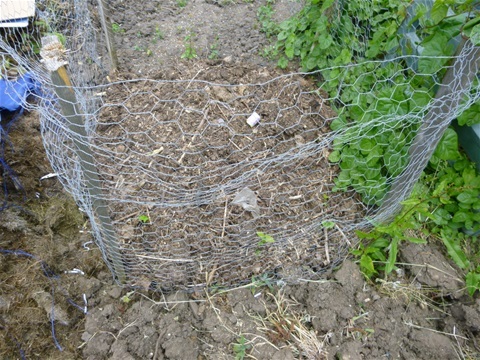 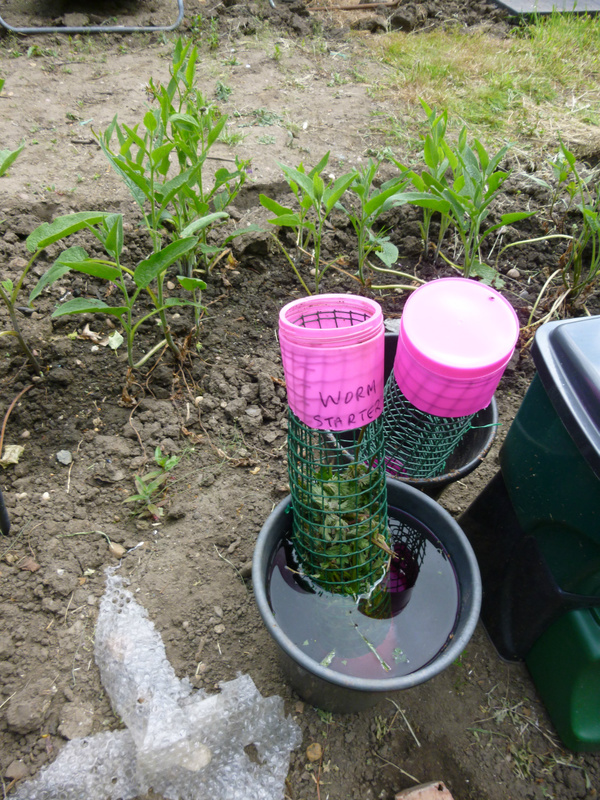 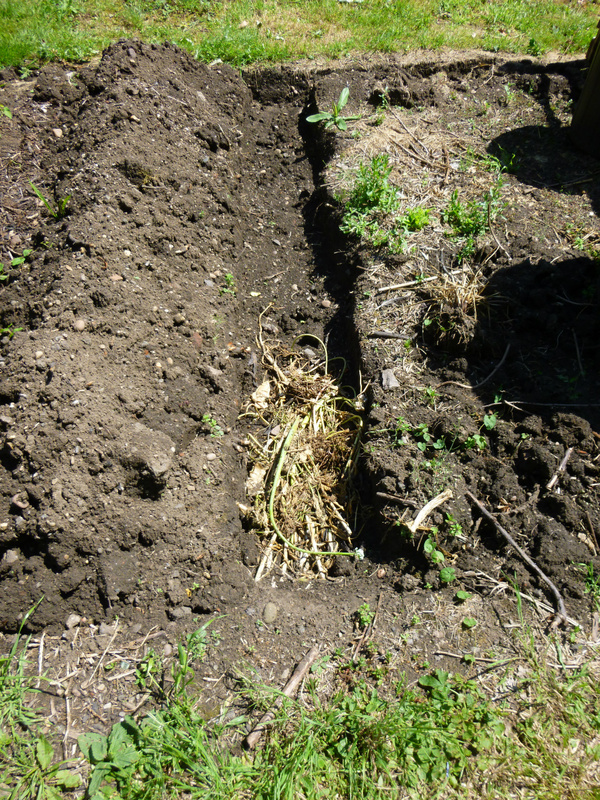 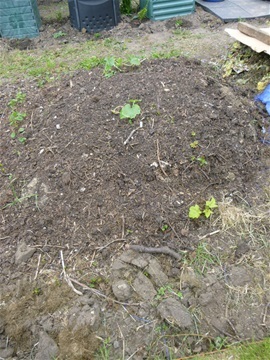 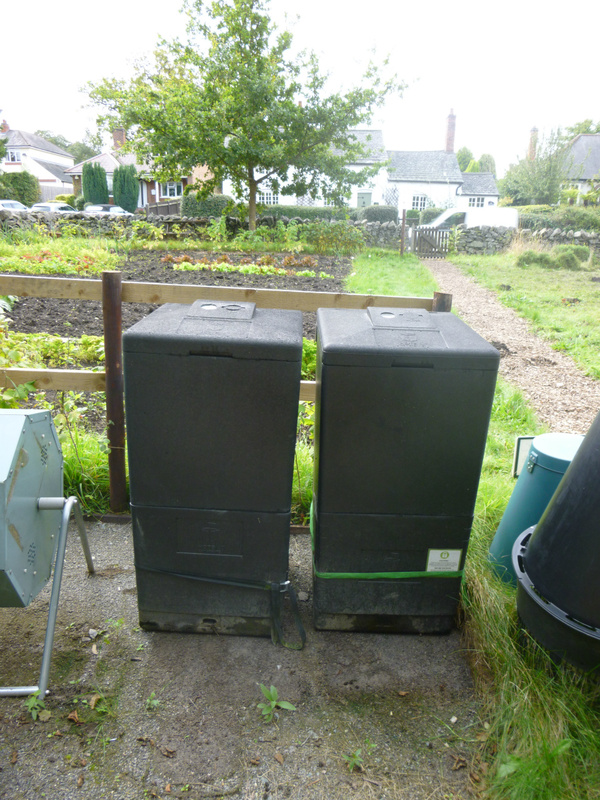 Compost tea, aerated compost tea (using solar aerator), comfrey and nettle tea. 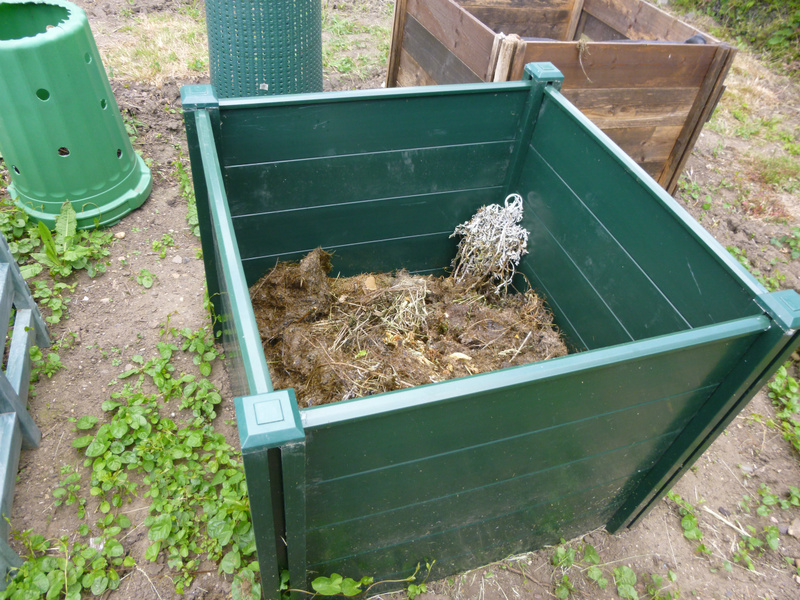 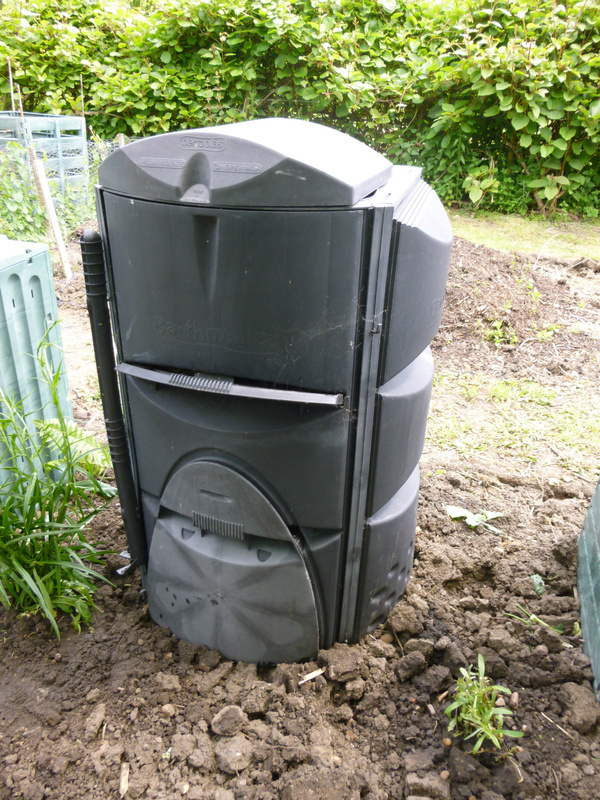 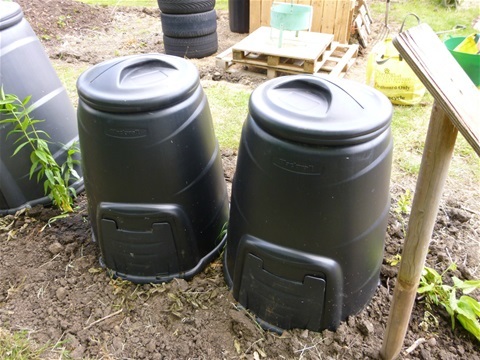 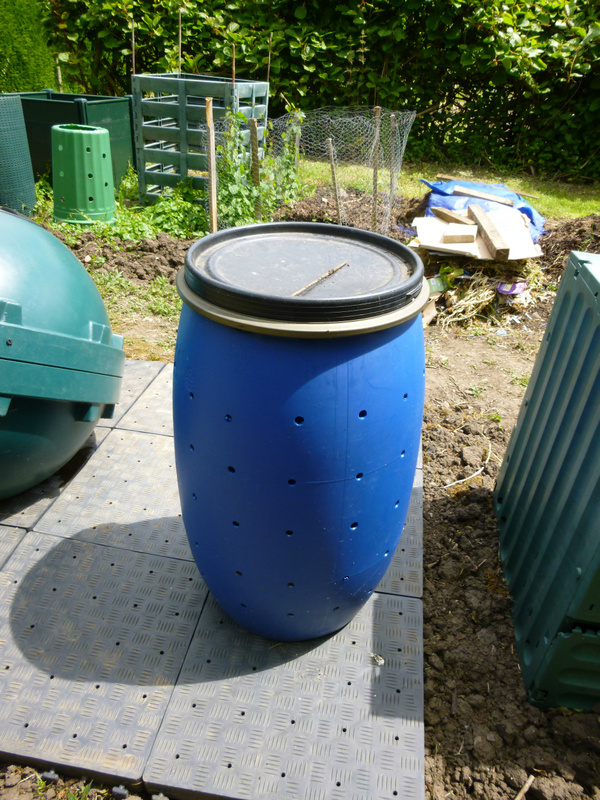 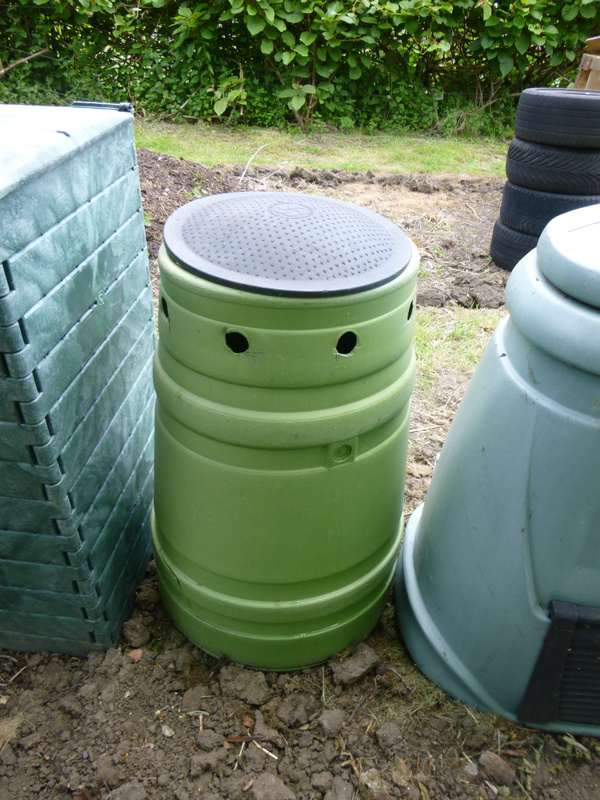 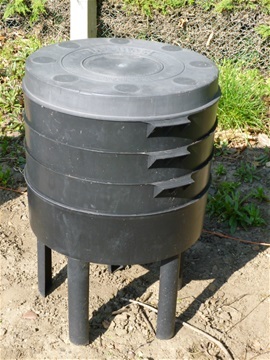 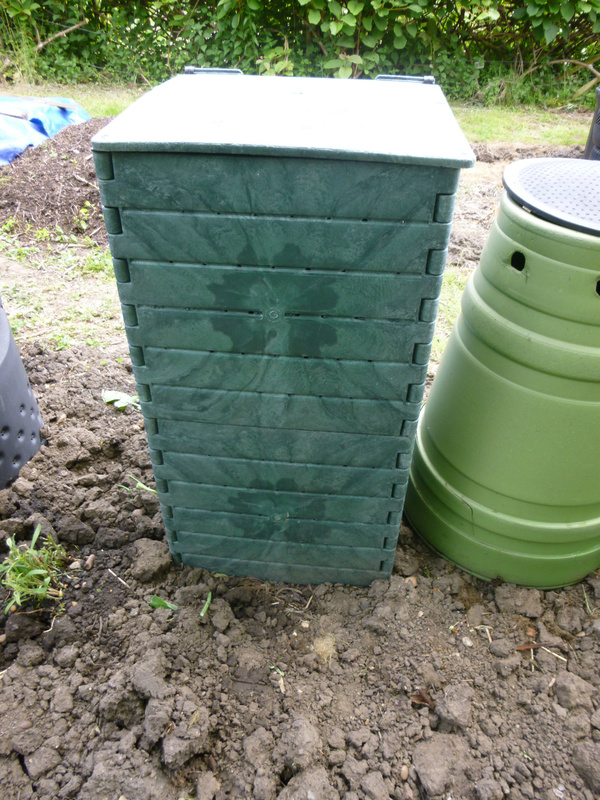 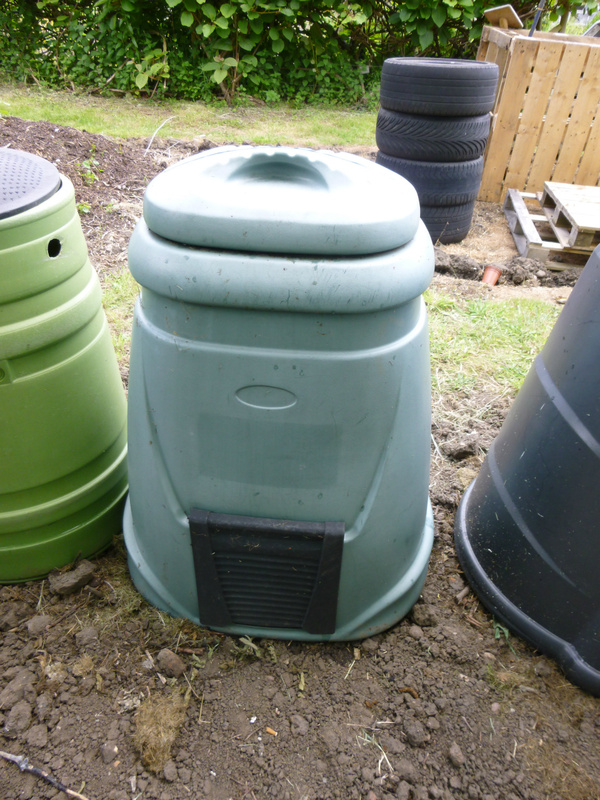 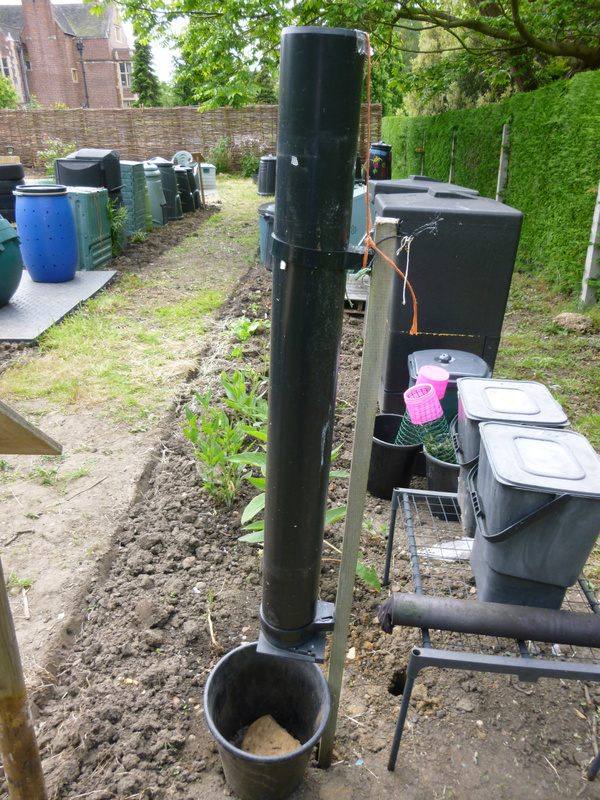 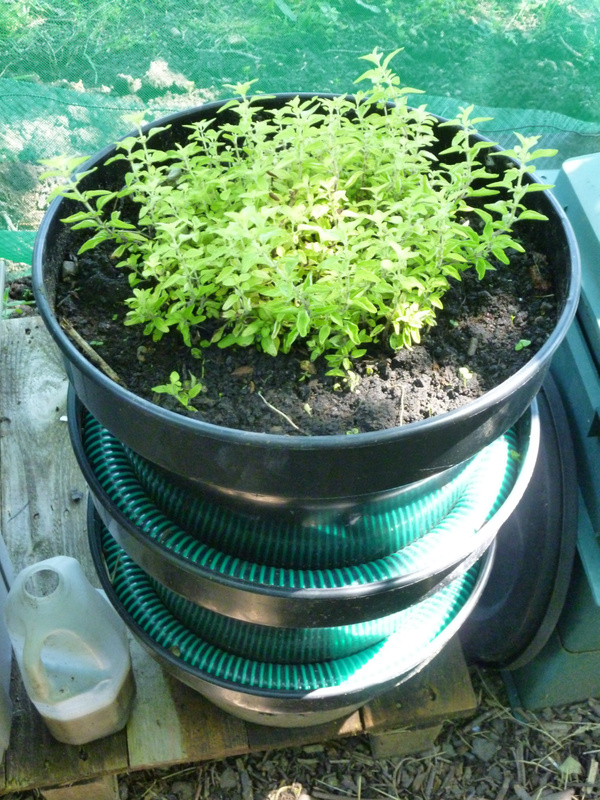 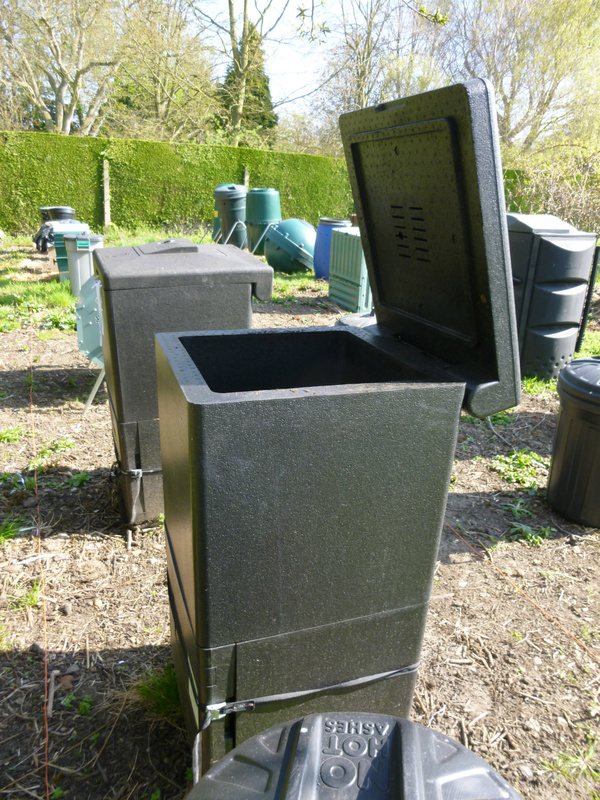 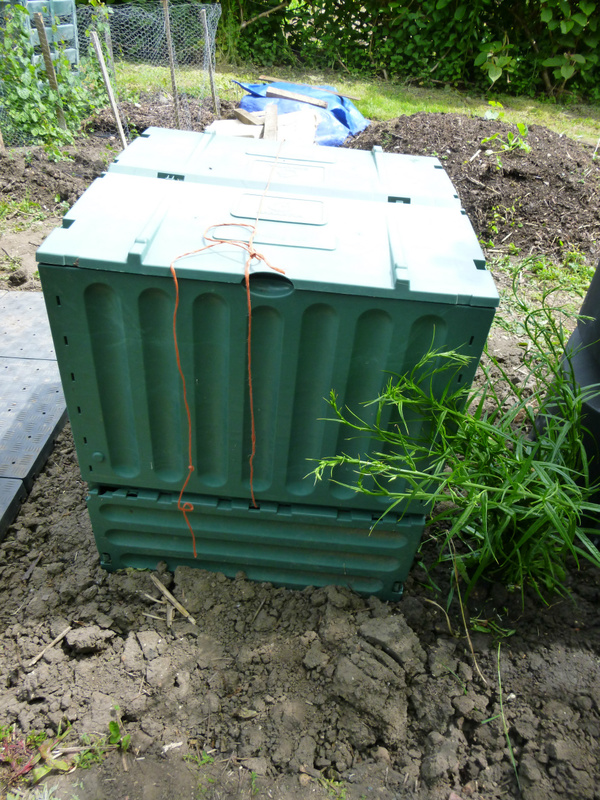 Wormcity Stacking wormery Includes a reservoir to collect worm wee. 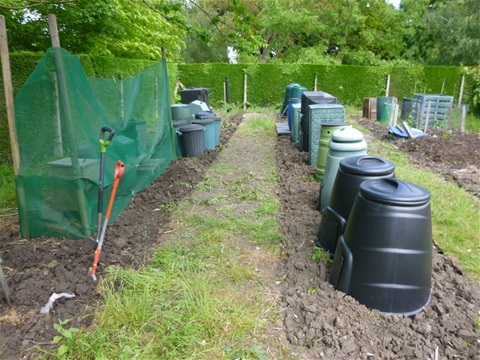 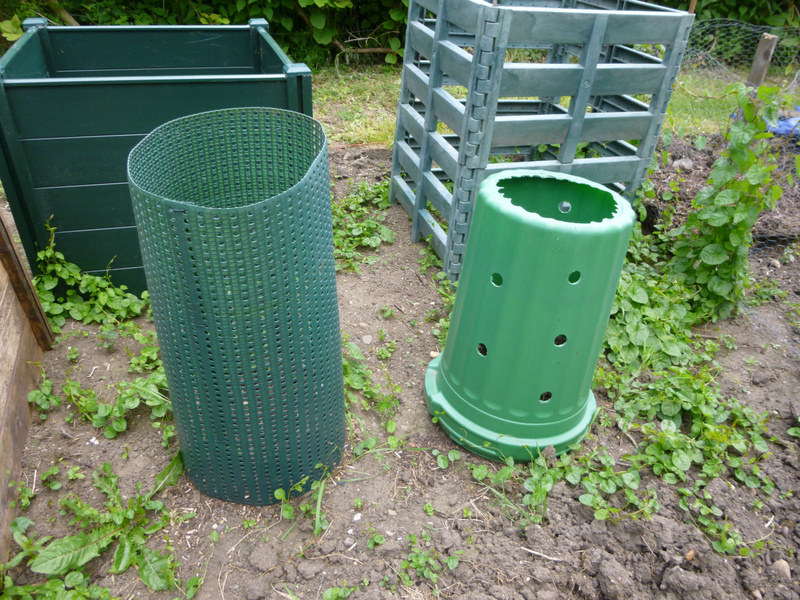 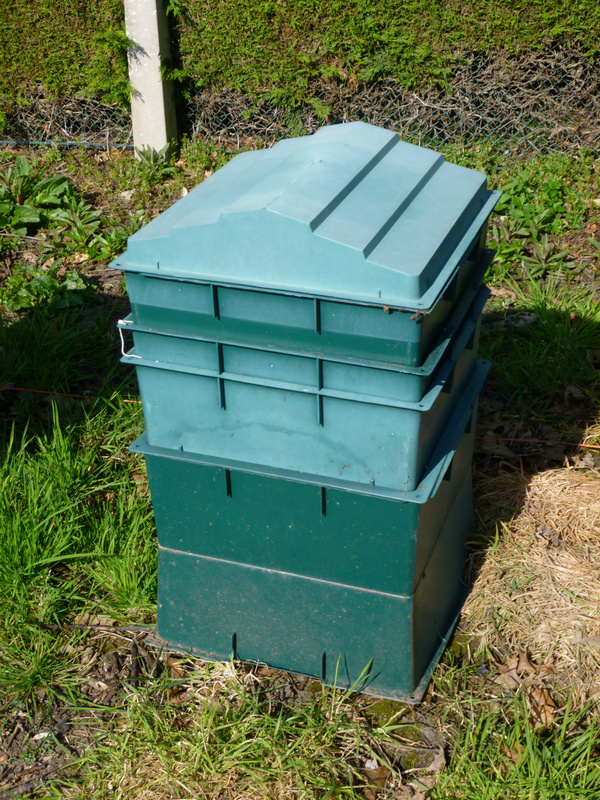 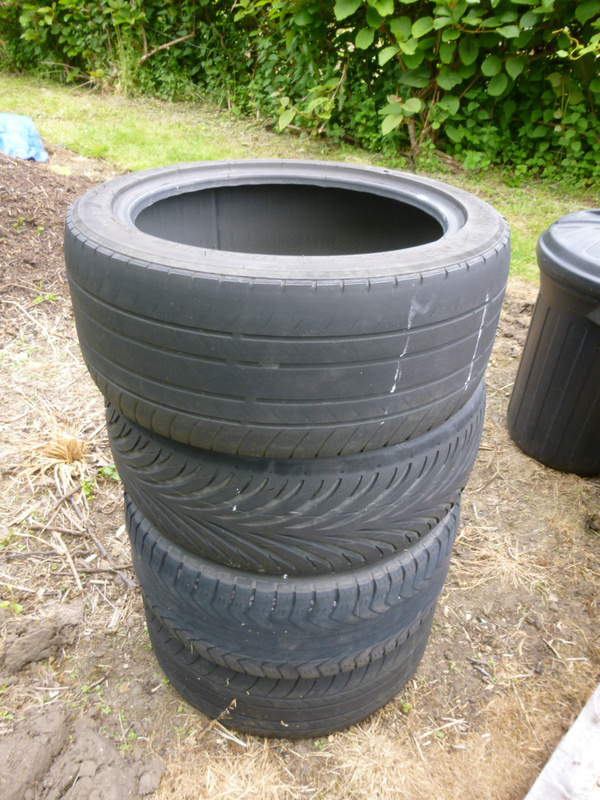 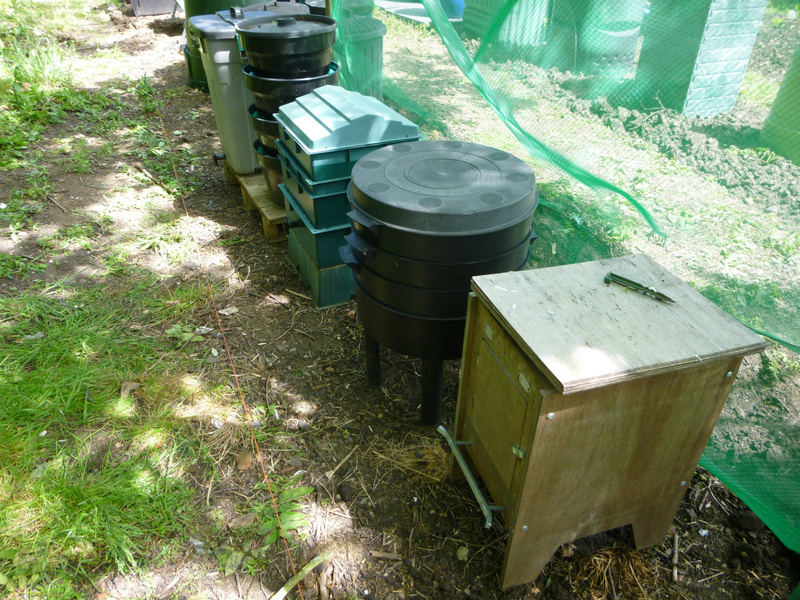 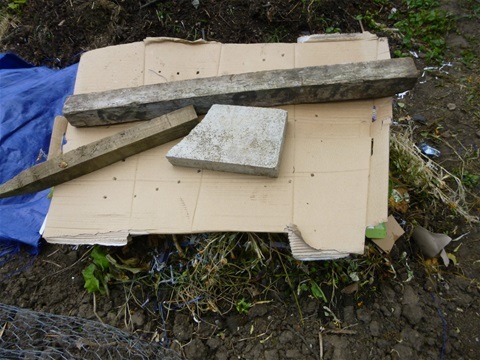 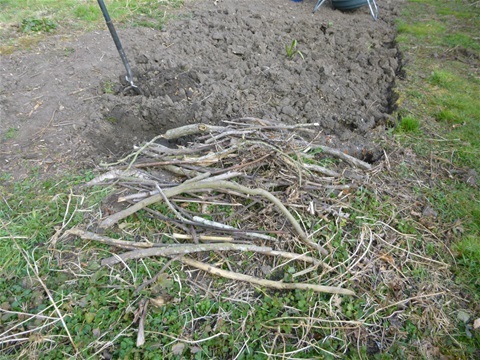 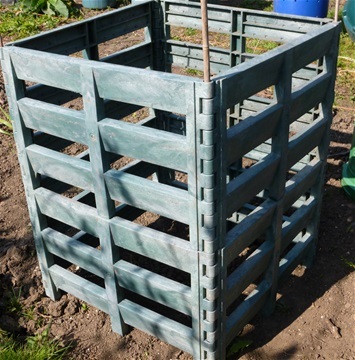 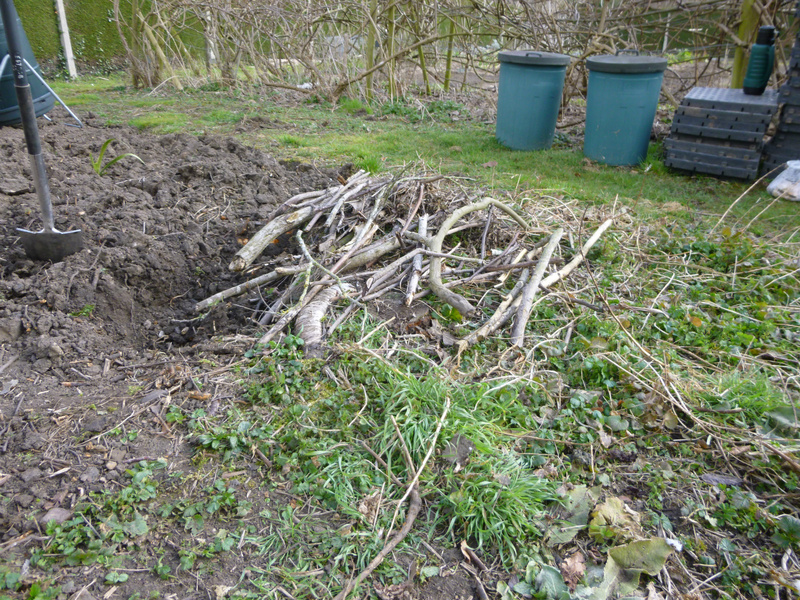 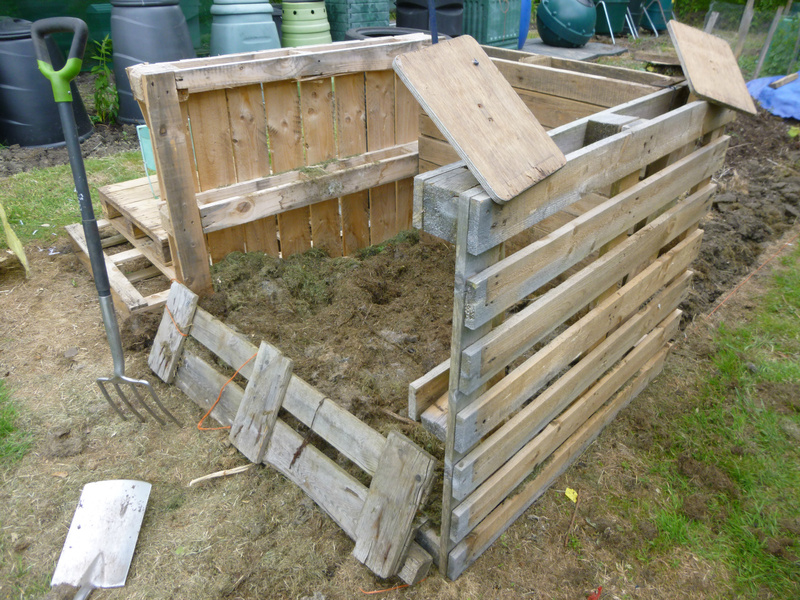 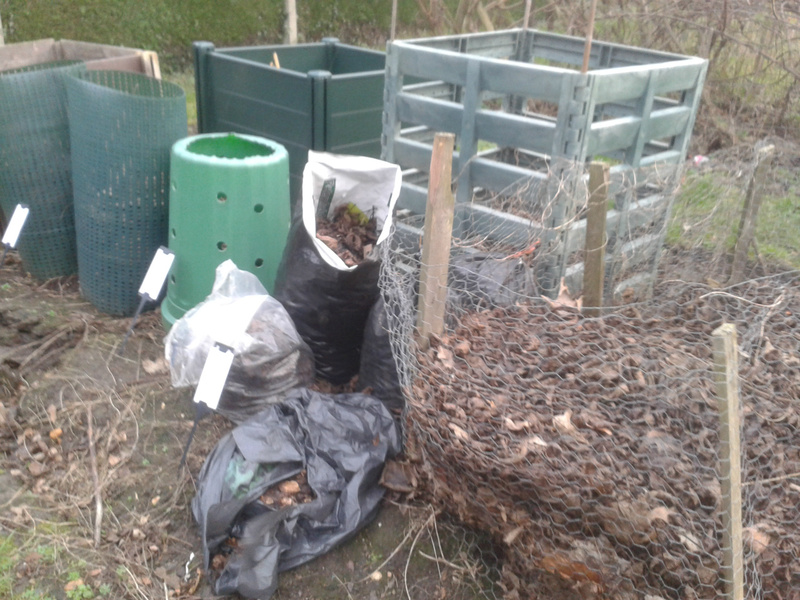 The the worms will be in the top composting trays with all the fresh food, whilst the material in the middle tray is ‘breaking down’ and the bottom tray are fully composted.